HF BOOK MUSE- NEWS: Elisabeth Storrs' Golden Dice- Weekend Event! 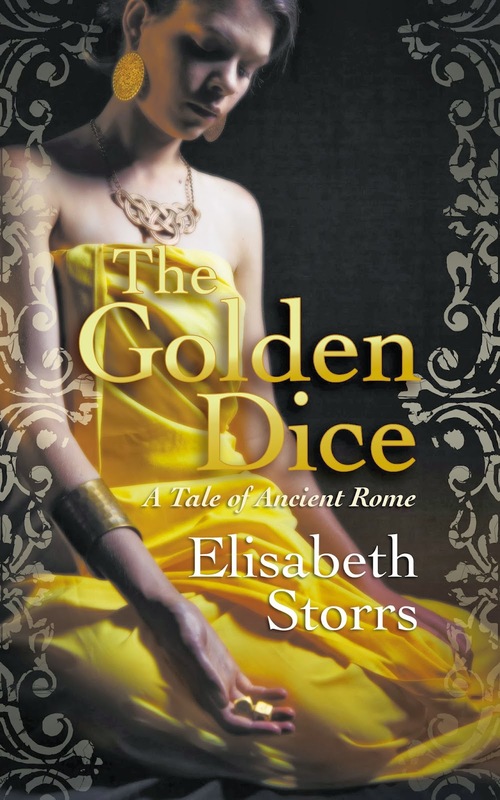 Have you read Elisabeth Storr's latest HF novel: THE GOLDEN DICE? If not, no worries, you're at the right place to find out more about this book on Ancient Rome and Veii. This weekend will be a Golden Dice Weekend! 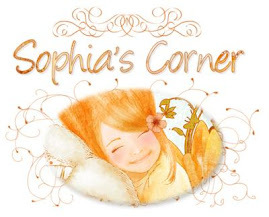 Today we'll begin with a fabulous Guest Post by Elisabeth + e-GIVEAWAY! Then, My Review (I cannot contain my feelings for this book!) and...the GIVEAWAY continues throughout the weekend! Without further ado: Elisabeth Storrs! Have you ever thrown a vase? Not across the room in anger but on a potter’s wheel? I’ve only tried to do the latter once which resulted in a misshapen lump that failed in its purpose as a coffee mug. As my ignorance regarding ceramics was vast, I felt daunted when I decided that one of my main female characters in The Golden Dice should be a potter. 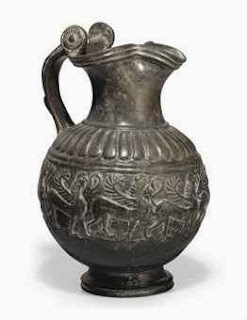 As always, once I started researching, I found I couldn’t stop delving deeper into the methods used in Greece and Etruria to produce both mundane and exquisite pottery. The earliest method of producing ceramics was by working clay by hand through either coiling strips or pinching a hollow to form a vessel. The poorer classes would have made their own pots in this way until cheap earthenware was mass produced by using moulds. The potter’s wheel was believed to have been introduced in Mesopotamia in 6000 BCE and was quickly adopted throughout the ancient world. By the Classical age, the invention consisted of a turning platform about a metre above the floor connected by a long axle with a heavy flywheel at ground level. This was kept rotating by kicking the fly wheel with the foot which left both hands free to shape the clay. The mechanics of throwing a pot was not all I learned. There was chemistry, too. Etruscans were famous for their thin-walled, glossy black pottery known as ‘bucchero’ which could be decorated with elaborate designs applied to the semi-hard clay using stamps. The black colour of bucchero was achieved by ‘reduction’ i.e., establishing a very high temperature within the kiln then closing the vents to reduce the oxygen rather than the heat. When the atmosphere was charged with carbon monoxide, the red of the clay converted to black due the presence of iron oxide. Indeed, the clay of the Etruscan regions of Italy was rich in iron which helped this process. ‘Heat blasted the air as the door was opened. Semni shielded her face from the roaring fierceness. The slave slid the tray of dried pots onto the shelf inside. The door was slammed shut. The firing began. Bucchero was not the only type of pottery found in Etruria. Grave sites have been discovered with thousands of Attic vases depicting mythological tales in beautiful tracery upon either a black or red background. 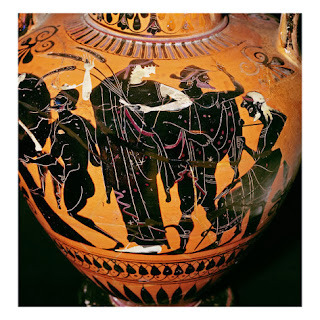 The Etruscans produced vases in these Greek styles: first using the black figure Corinthian method in the C7th BCE then later adopting the more sophisticated red figure Athenian style in the C5th BCE. Potters who created black figure vases used the plain red colour of the clay as a background. They then painted characters in black silhouette before scraping fine lines into the surface to provide contour and detail. 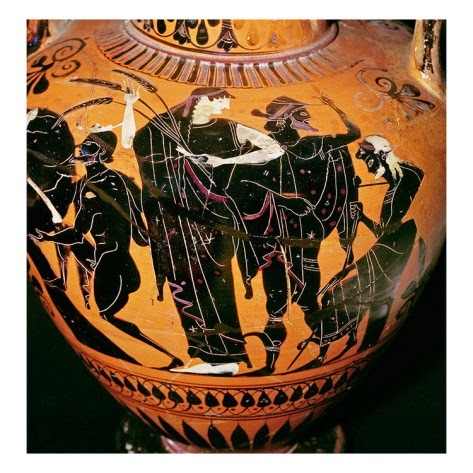 Over time the Etruscans moved away from the Corinthian style to use the ‘pseudo red figure’ technique that involved painting the clay black before adding red silhouettes and scratching lines to achieve definition. They also produced their own distinctive pottery style with figures painted red on white. In contrast, creating ‘true’ Athenian red figure vases involved complex chemistry by using a triple firing process. Here the designs were applied to the orange coloured clay after the vessel had been thrown and dried but before it was placed in the kiln. A glossy liquid known as ‘slip’ was used to paint the background and to define the relief lines. Other features could then be added using white paint. A fine bristle or hair brush was employed instead of the crude incisions used in Corinthian style vases. This allowed for front, back and three-quarter views, therefore creating a three dimensional effect. The Etruscans were famous for their high quality bucchero ware and terracotta sculptures which were exported throughout the Mediterranean, however, the finest examples of red figure pottery discovered in Etruscan tombs are considered to have been imported from Greece or created by Etruscan craftsmen who were heavily influenced by Greek immigrant artisans. We even know the names of some of these potters from inscriptions on the base of the vessels. Various workshops in different cities have also been identified. No matter what technique is used, though, I never fail to be delighted by the scenes and characters depicted upon the surfaces of plates, cups, jugs and vases: a mythological narrative about gods, mortals and monsters locked forever within kiln hardened clay. In The Golden Dice, the second book in my Tales of Ancient Rome series, a young Etruscan potter, Semni, finds her dreams of being a famous artisan dashed when the Romans tighten the siege lines around her city thereby preventing trade. The story of this ten year war between Rome and the Etruscan city of Veii begins with the journey to Etruria of the Roman treaty bride, Caecilia, as told in The Wedding Shroud. Her story is continued seven years later in The Golden Dice. In addition to Caecilia and Semni, I also introduce readers to Pinna, a Roman tomb whore. I hope you will enjoy visiting Etruria again, or venture into this world for the first time to learn how three women of the ancient world endure a war. You will find more information on the background to the books in this post on my blog, Triclinium. The Wedding Shroud and The Golden Dice are available on Amazon as an ebook and paperback or via other retailers listed on my website. And I would love to connect with you on Facebook and Twitter. In this second volume in the Tales of Ancient Rome series, the lives of women in war are explored together with the sexuality, religion, and politics of Roman and Etruscan cultures, two great civilizations of ancient history. Elisabeth Storrs has long held an interest in the history, myths and legends of the ancient world. 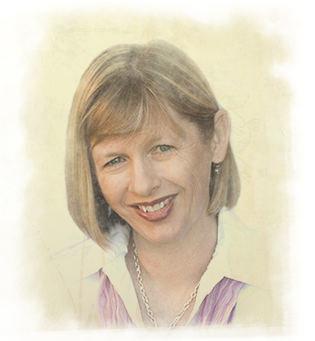 She is an Australian author and graduated from the University of Sydney in Arts Law, having studied Classics. She lives with her husband and two sons in Sydney and over the years has worked as a solicitor, corporate lawyer, governance consultant and business writer. The Wedding Shroud was judged runner-up in the international 2012 Sharp Writ Book Awards for general fiction. To ENTER, please leave your comment along with your email address. For Extra chances, post on as many social sites, your blog...as you like and come back here with the link. 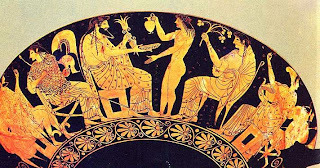 Lucy, thanks so much for inviting me to provide a guest post - it's much appreciated:) I'm afraid I do tend to get carried away when it comes to any facet of Etruscan life! I'm fascinated by the descriptions of the three very different women of this novel. Sounds interesting. Thanks for the giveaway. Thanks for the great post! I learned lot more. I would love to win a copy of this one! It sounds so amazing.